The new trend in marketing ones business these days is to post advertisements on the world-wide-web. CDTOA recognizes this and is now allowing members to not only post their business information, but even advertise their business opportunities online – for free (for now)! 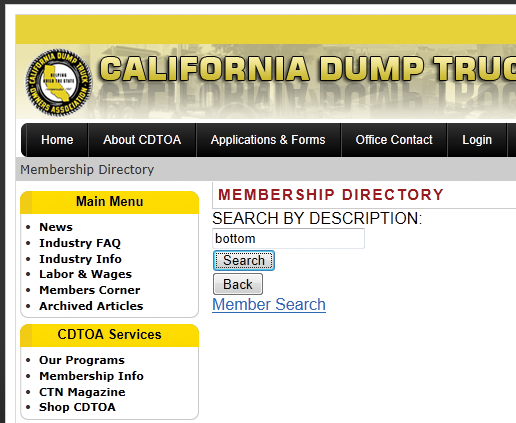 CDTOA has created a Membership & Equipment (M&E) Directory that is now available on the internet via CDTOA’s website. A link to this directory can be found by visiting CDTOA’s home page. Go to cdtoa.org, scroll to the top-right side of the screen and simply click on the web banner titled: Look up “Membership & Equipment Online Directory.” Be sure to check it out! 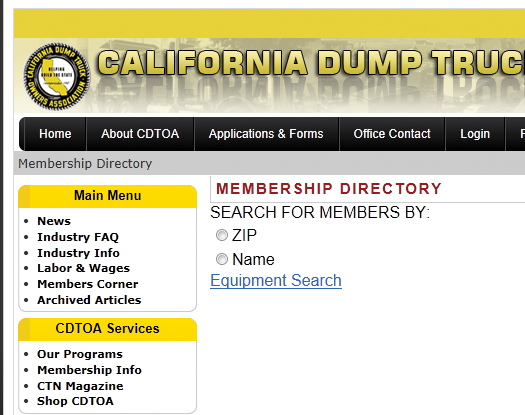 The M&E Directory can help you locate equipment that is offered by your fellow CDTOA Members. The listings include 30-40 unique styles of dump equipment, heavy haul equipment, loaders, backhoes, concrete pumps and more. The searchable database is only viewable to CDTOA’s current members and affiliates. Once you log into cdtoa.org, you will have full access to this useful directory. Search for what you need and than print-out the information. The M&E Directory is easy to use because it only offers three simple searchable options. The first option is searching by zip code. This is a great option if you already know the area you are trying to locate equipment for. The second option is by name, or company name. This option allows you to partially type a given name of CDTOA Member’s business and the database will automatically give you all of the related names. By clicking on the company name, additional information will be revealed, such as the company’s equipment listing and member profile. Finally, the third option is our Equipment Search feature which will allow you to search for specific type of equipment within a given Zip code or Description utilizing equipment codes from the pop-up legend. Given that all members keep their equipment listing updated in our database, you will be sure to find it all here. Members that do not wish to be listed in this directory can do so by calling our office and asking to opt out of this directory. We encourage you all to be listed as it is a great way to advertise your business. CDTOA members have been asking us for the last few years to create a place or area on our website that members (and non-members for a reasonable fee) can post the jobs or work they have, or the equipment or material they need for all their work. We are referring to this as our “Hauling Job Leads” hotline! The listings of hauling jobs range from cement trucks to dump trucks. 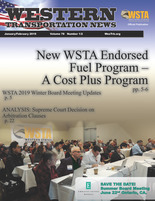 With a shortage of trucks within our industry, this is a great opportunity to get connected with truck brokers who are offering work in or out of your area and throughout the state. 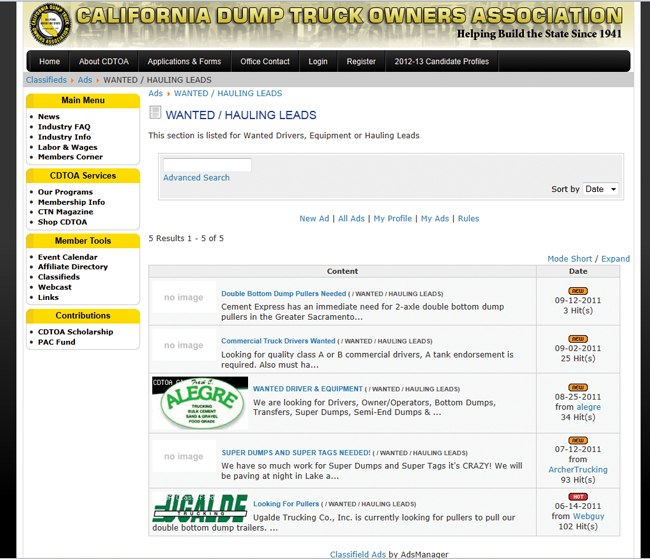 CDTOA’s online classified web page is open to the public and available for anyone to post job leads. This is a great way to network. To check out the classified section on CDTOA’s website: go to the home page and look in the upper right column, then click on the classified web banner and walk through the steps. We are optimistic that this will become a premier driver of brokers, shippers, contractors and people in general to our website and online community. cdtoa.org Classified page on September 12, 2011. Members can post and edit their own content for free. 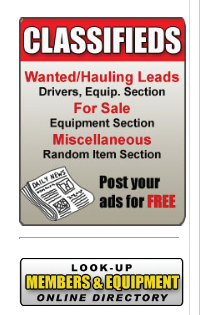 The posting should include a detailed description about each hauling lead. 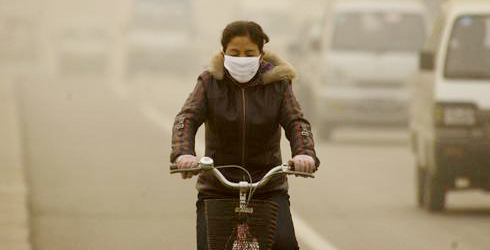 We suggest you include key contact phone numbers and a name, the haul area or location, equipment type needed and date. Please keep the ad to 100 words or less, you can also upload photos and logos under the browser function. This is how is works: CDTOA receives an e-mail notification when a poster places a new ad or changes an existing one. 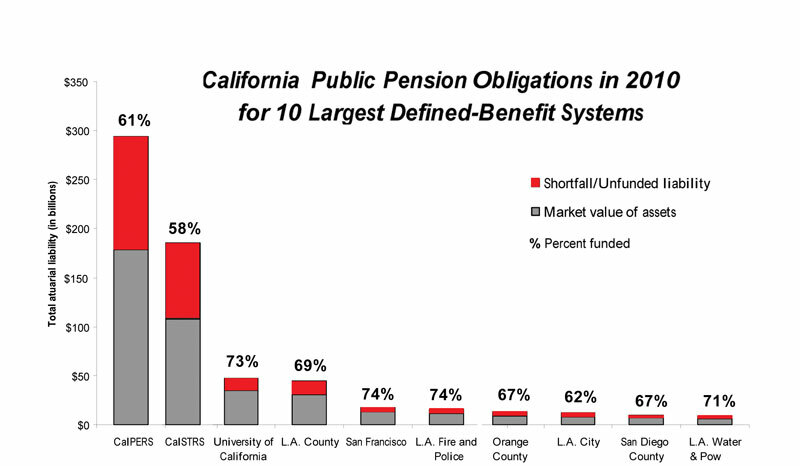 We will determine if they are a member and than it is approved and posted. Easy and fast. All ads being placed in the CTN Magazine will also be placed here on CDTOA Online Classified at no charge. Keep in mind that our non-members will not be able to make changes to their FREE posted ad. cdtoa.org will have this open posting for nonmembers until the end of the year, so act now and post all equipment or hauling leads. 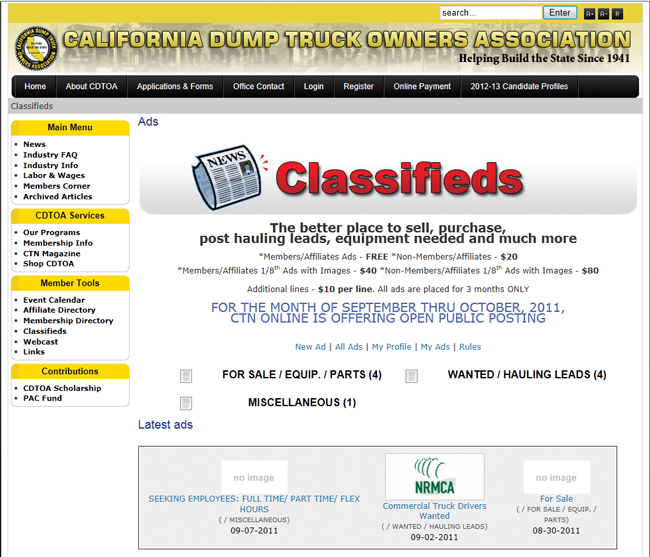 So don’t forget to visit cdtoa.org/classifieds and take advantage of this member service.